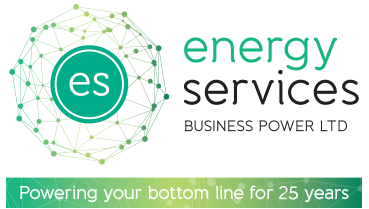 The Energy Services March 2016 newsletter is now ready to view. Please click on the below icon to view the March 2016 newsletter in a separate browser. If you have any questions about our March 2016 newsletter please feel free to contact us. Prices are still very low by historical levels, please view the March 2016 newsletter to see why.